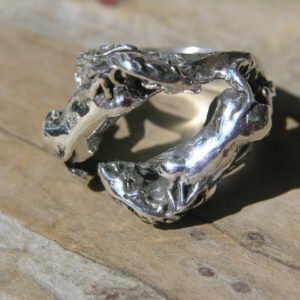 100% Handmade Original Lost Wax Casting in Sterling Silver by Maggie of Freedom Jewelry USA. 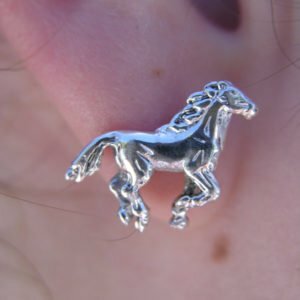 Sterling Silver Horse Head Ring, cast and finished by Maggie of freedomjewelryusa. 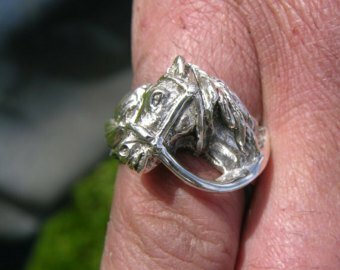 Iconic smaller version of my large horse head ring, soon to be cast and show here on site. 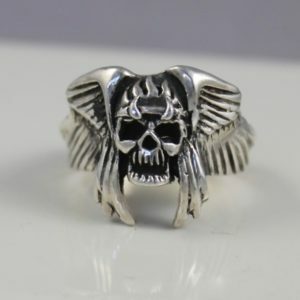 Heavy, well made ring, light antique finish. Excellent detail on the bridle. 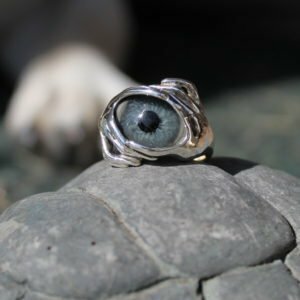 Measures: 5/8″ tall; weighs: 12 grams with a substantial band for a lifetime of wear. Please enter ring size in purchase notes. 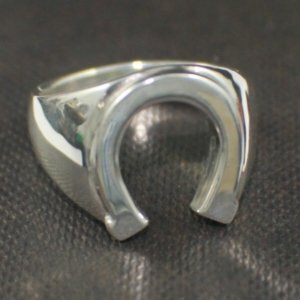 To create this ring in your ring size, there is no charge, waiting time of approx. 1 week. Please message any questions. 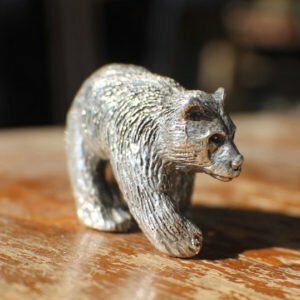 Pictures are designed for your viewing pleasure and are all taken in natural light for a close up look. 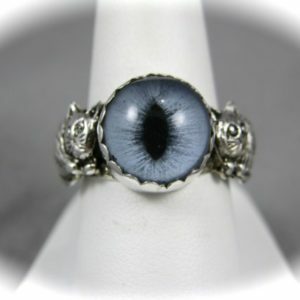 Sterling Silver 2 Hands Prosthetic Eye Ring ~ Order Here!